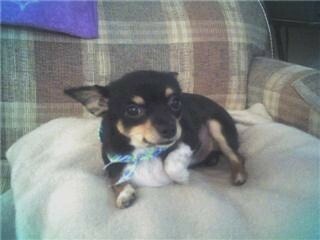 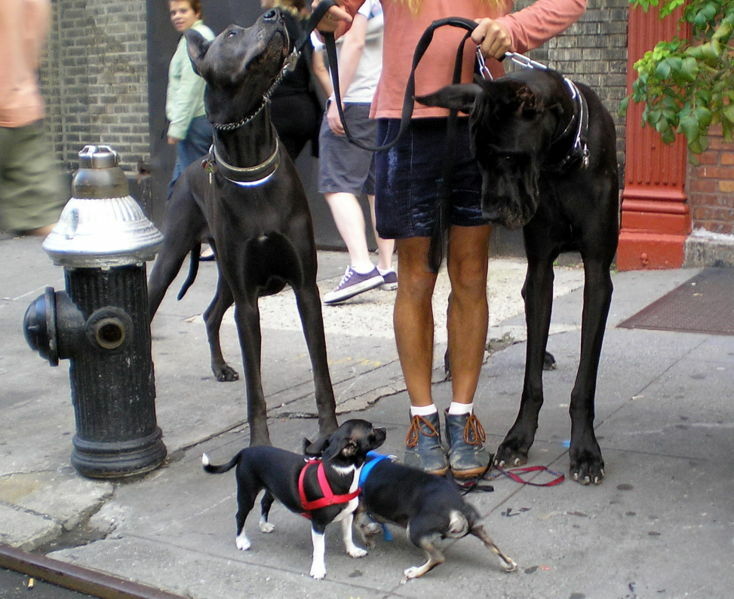 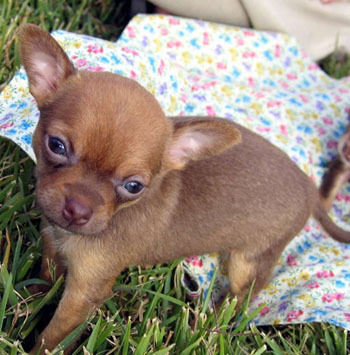 The Chihuahua is the smallest dog breed, with an average weight of two to eight pounds. 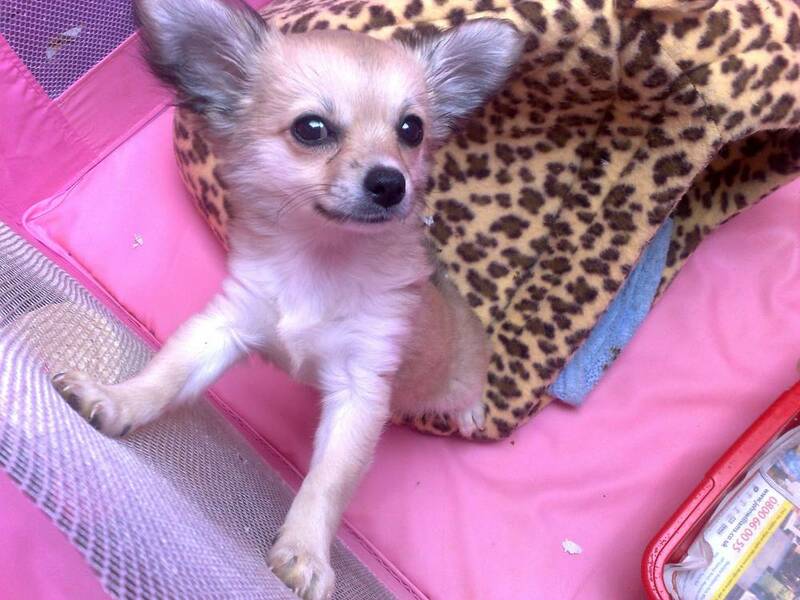 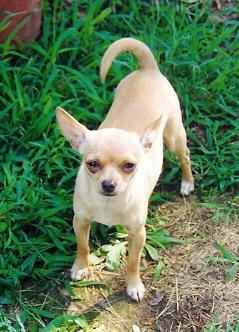 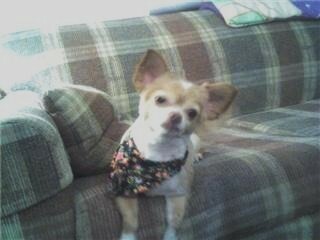 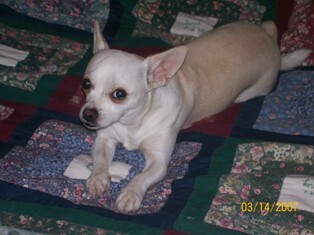 Although slight, Chihuahuas are muscular, agile, and have the confident attitude of a much larger breed. 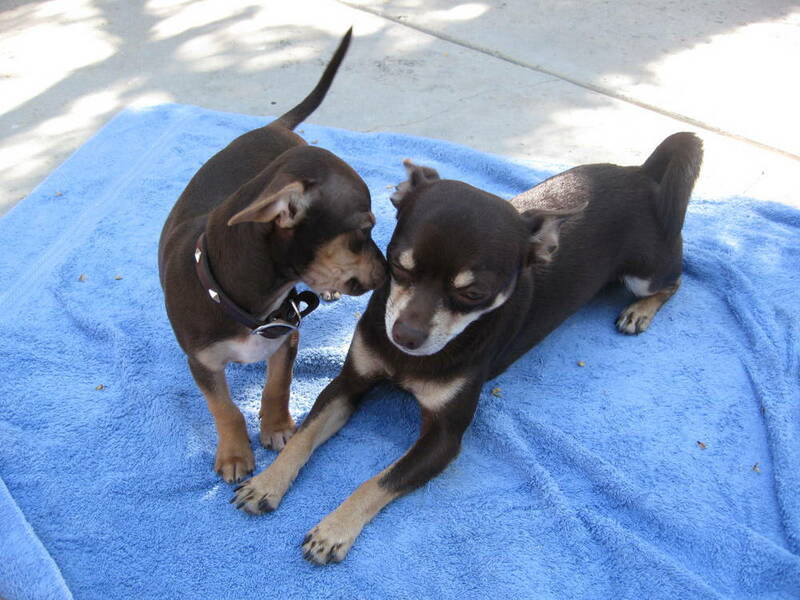 They are longer than they are tall, and their curved tail arcs over their back. 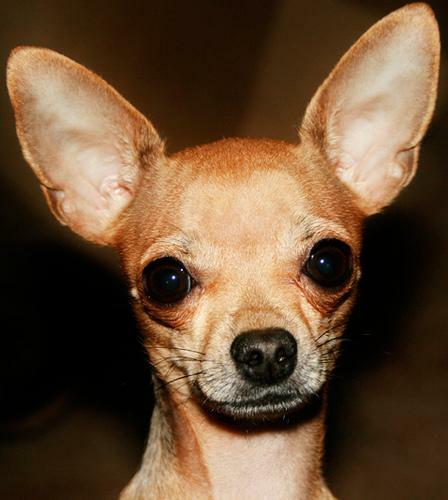 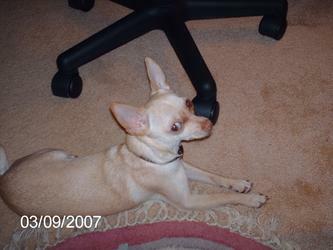 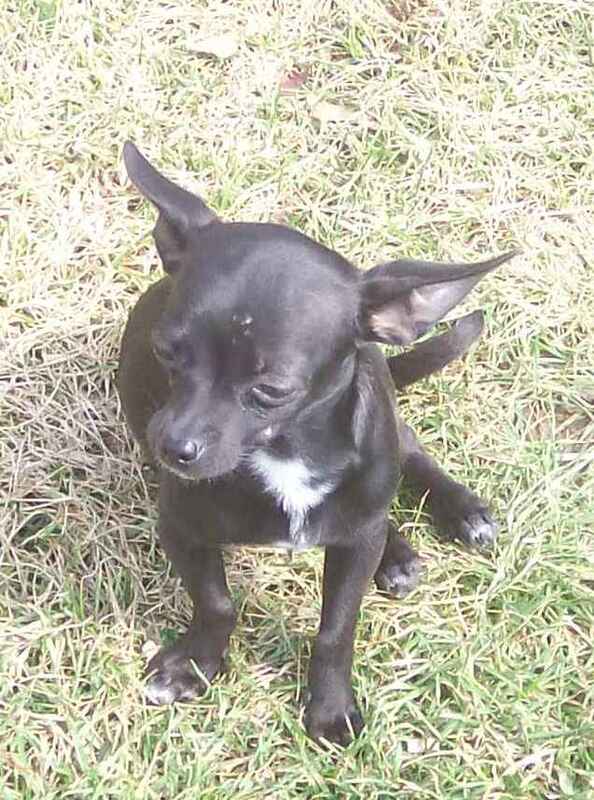 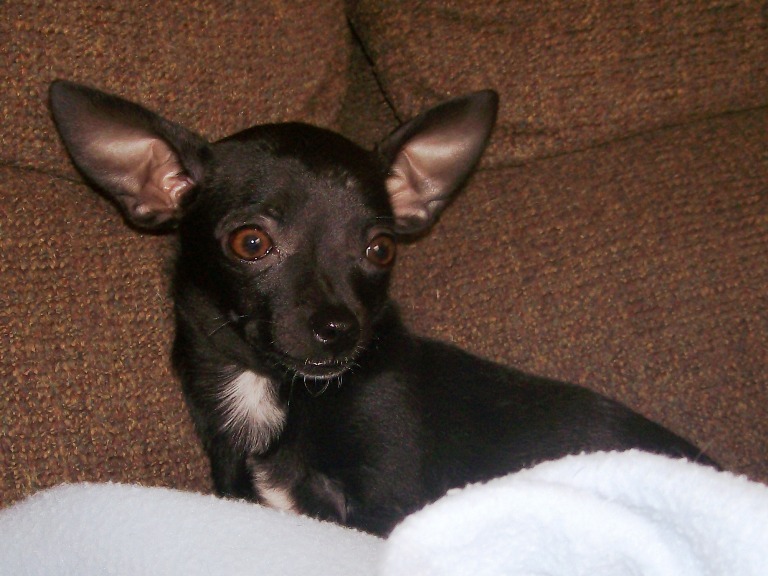 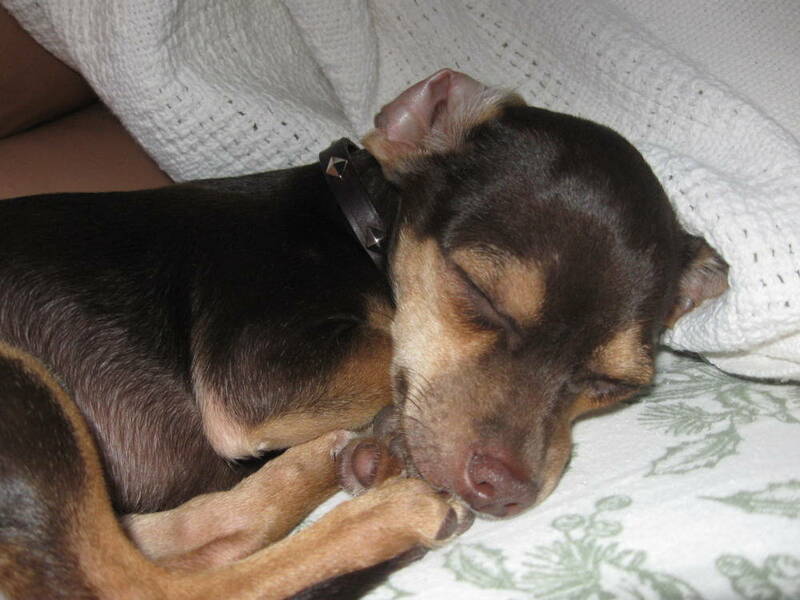 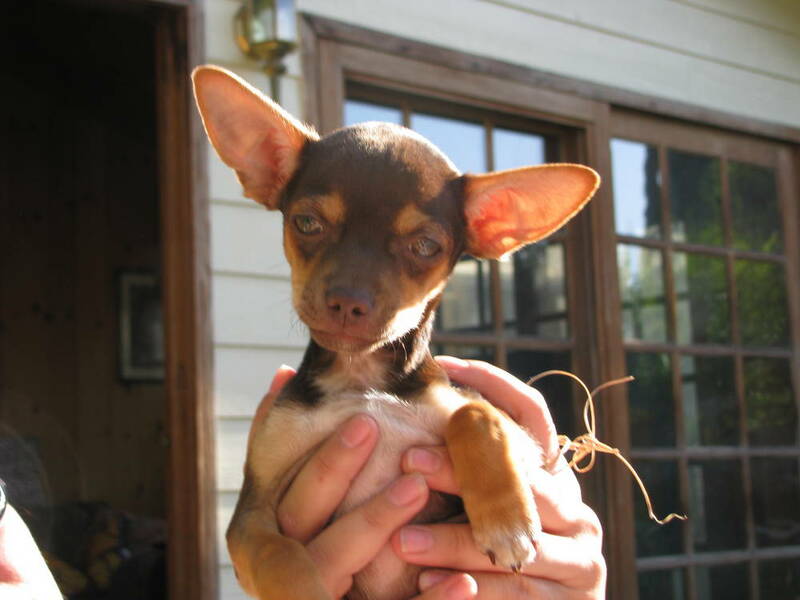 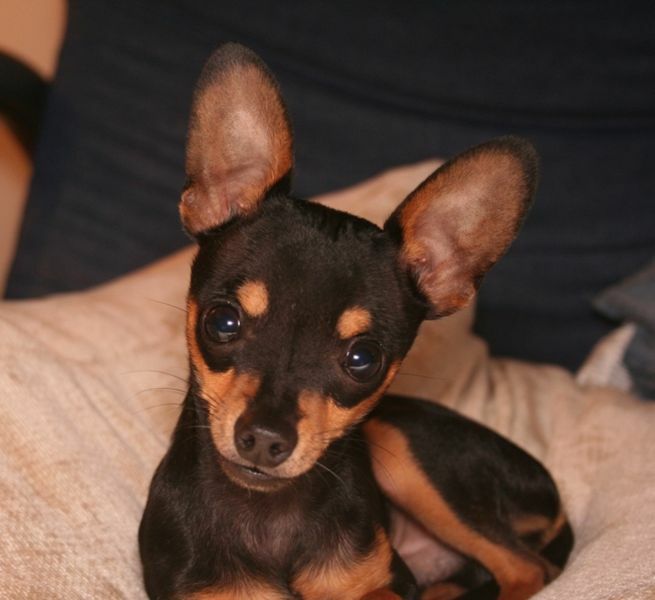 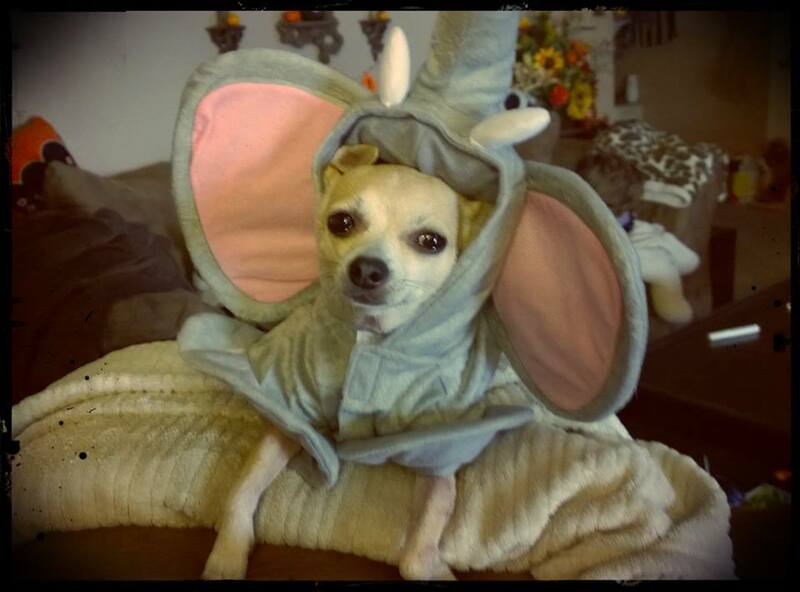 The Chihuahua has several distinctive features, the first of which is their large ears that can stand erect when alert, or sit to the side when at rest. 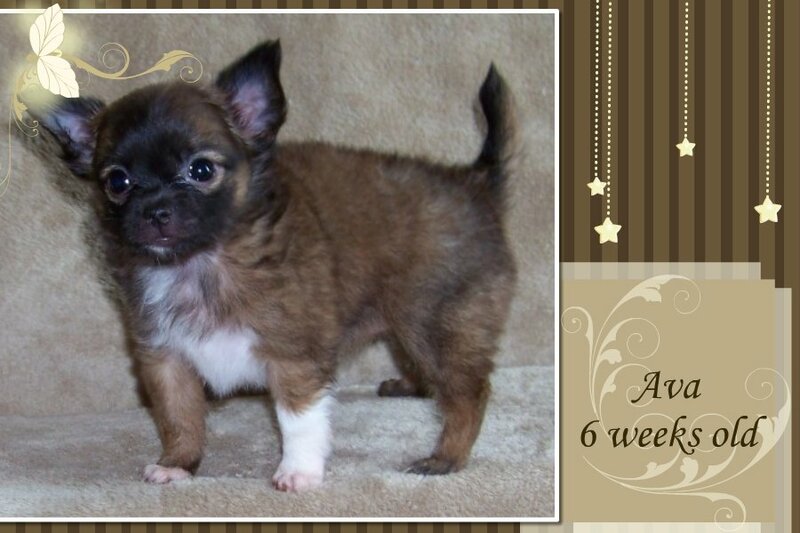 Next is their apple shaped head, short and pointed muzzle, and large eyes that are dark in color. 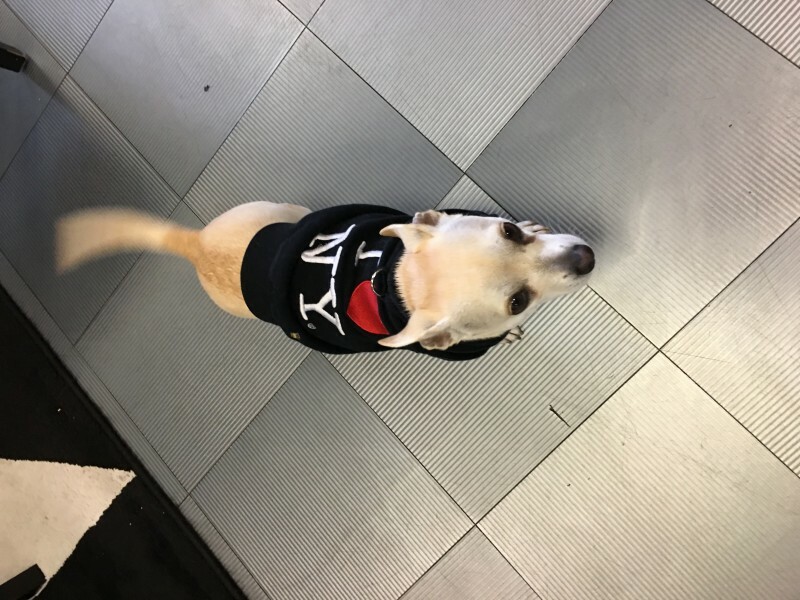 These compact two coat variations: a smooth, shiny, short coat that lays flat against their body or a soft, long coat that can be flat, wavy, or curly. 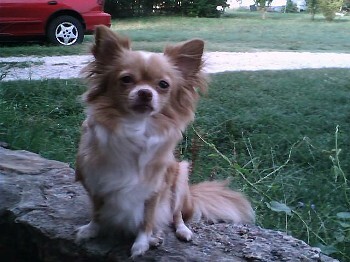 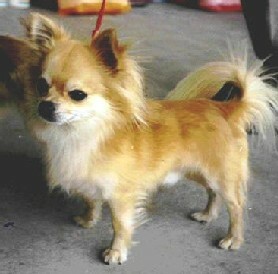 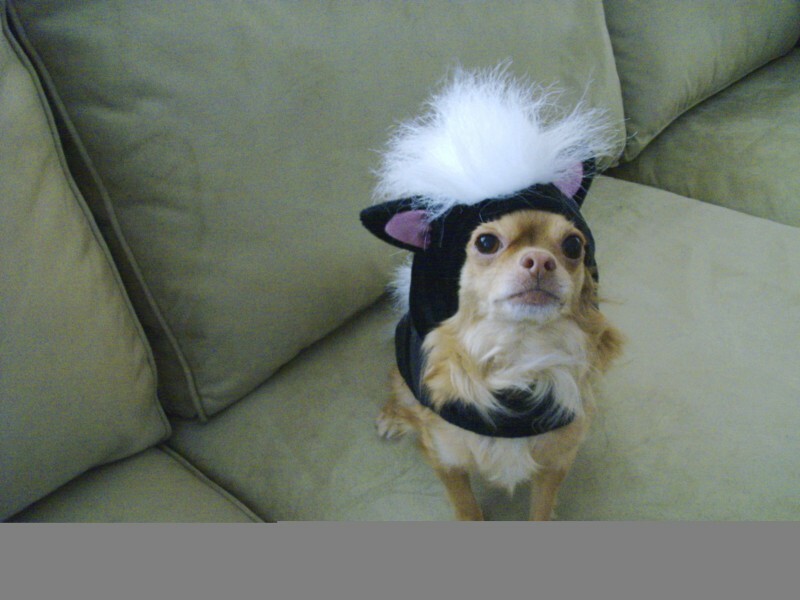 The long-haired Chihuahua has the longest hair on their ears, legs, and tail. 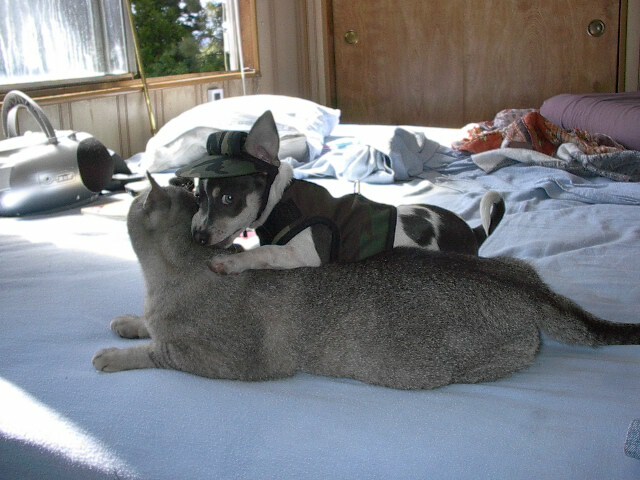 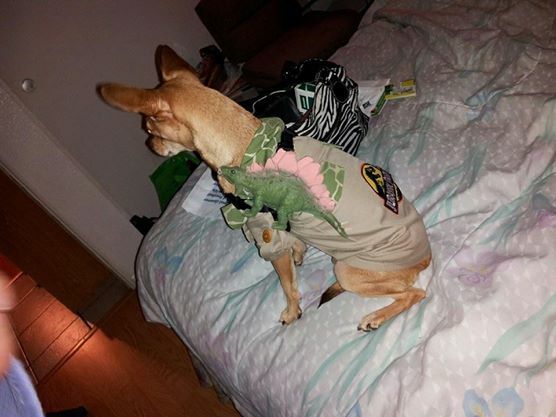 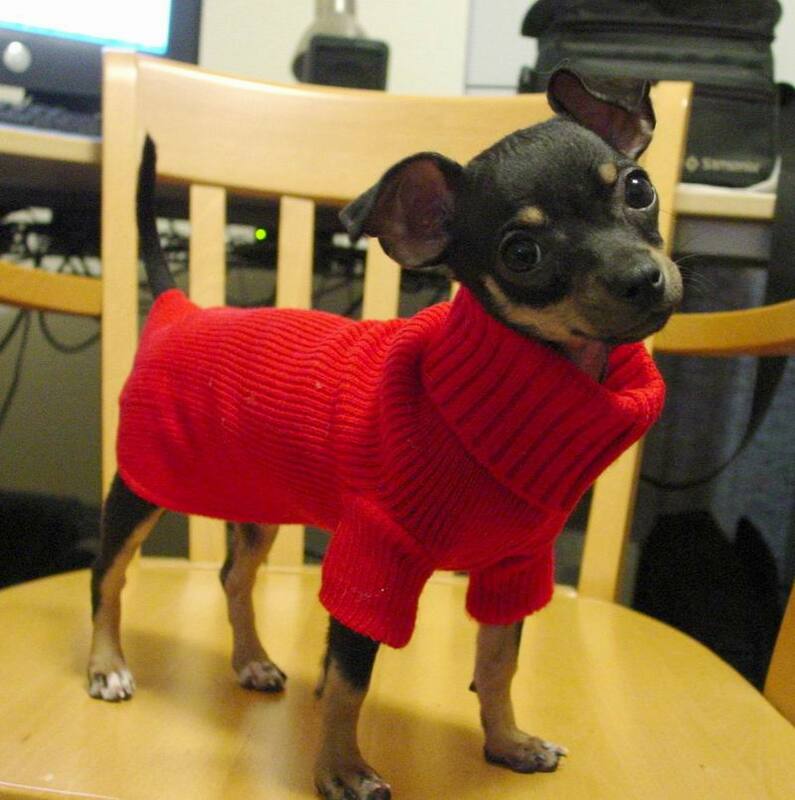 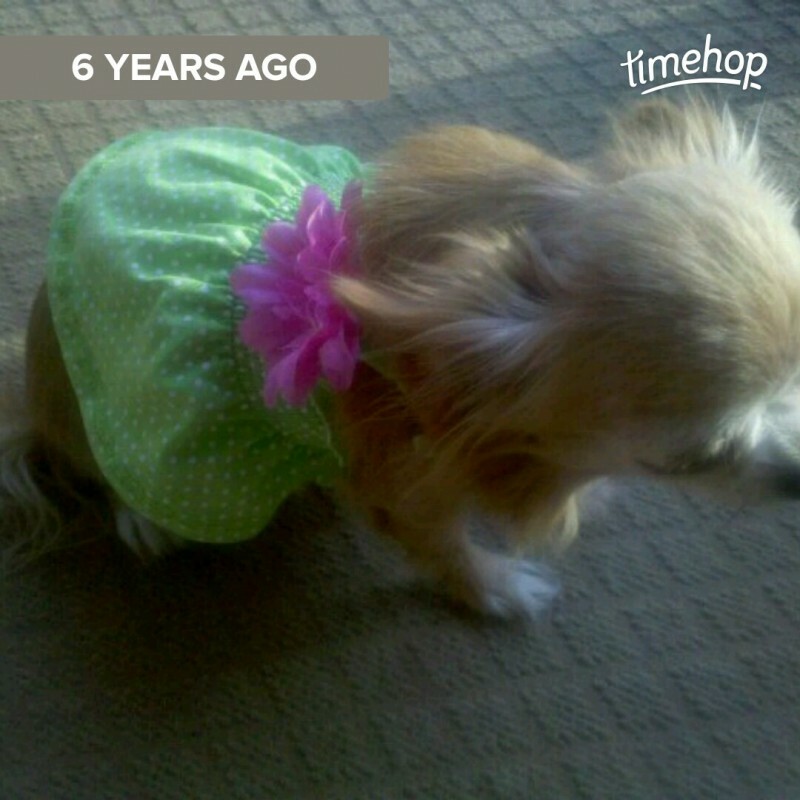 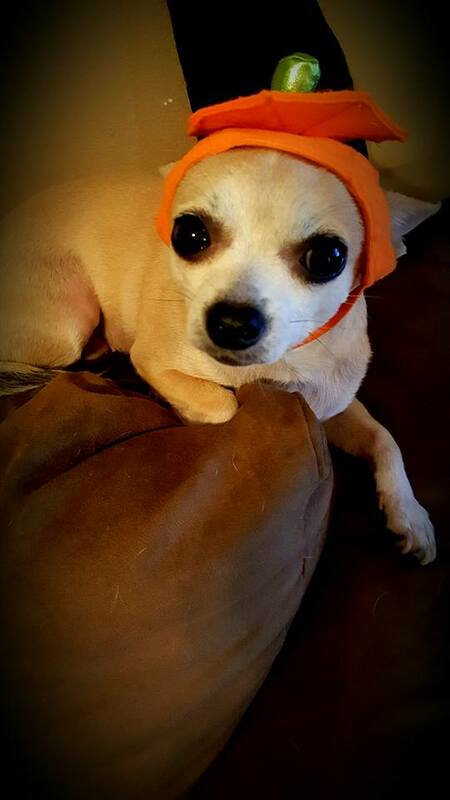 When it comes to coat color, Chihuahuas have no restrictions. 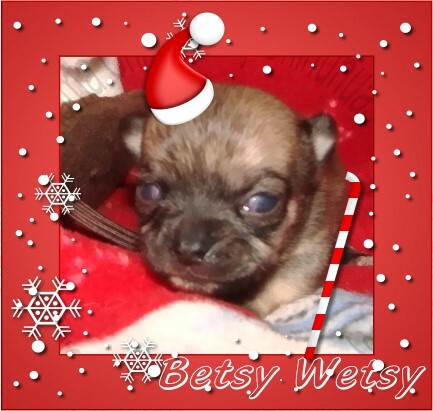 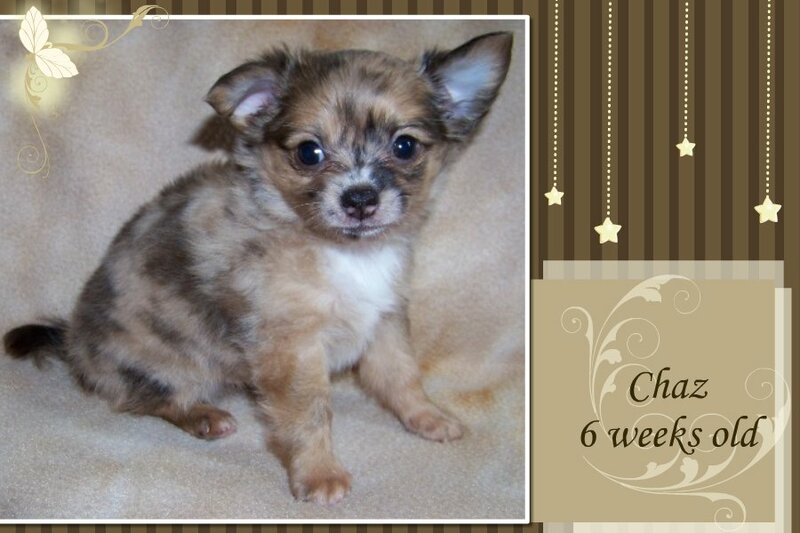 They can be solid (fawn, silver, gray, chocolate, white, black) or Chihuahuas can have tricolor, spotted, merle, or any other pattern. 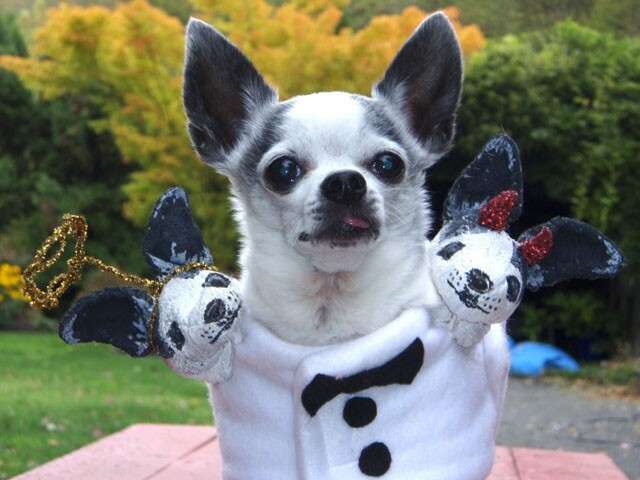 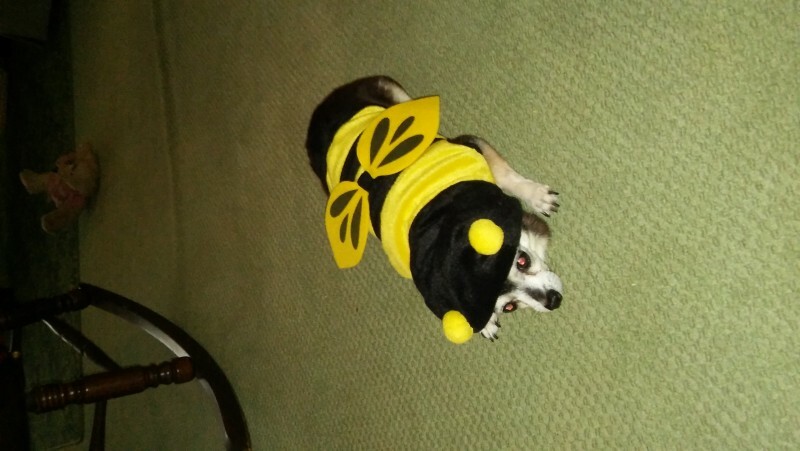 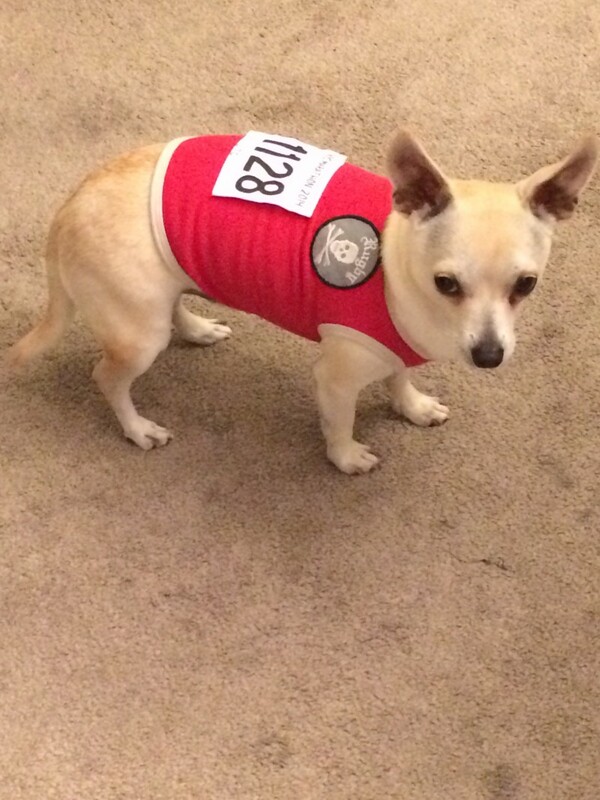 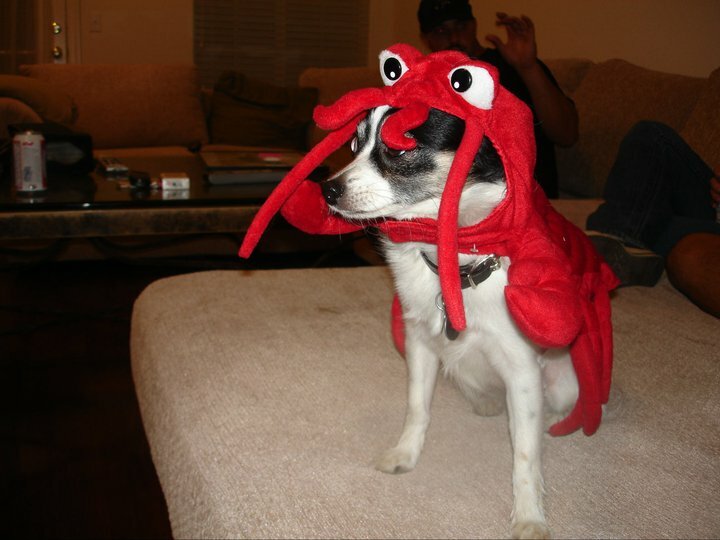 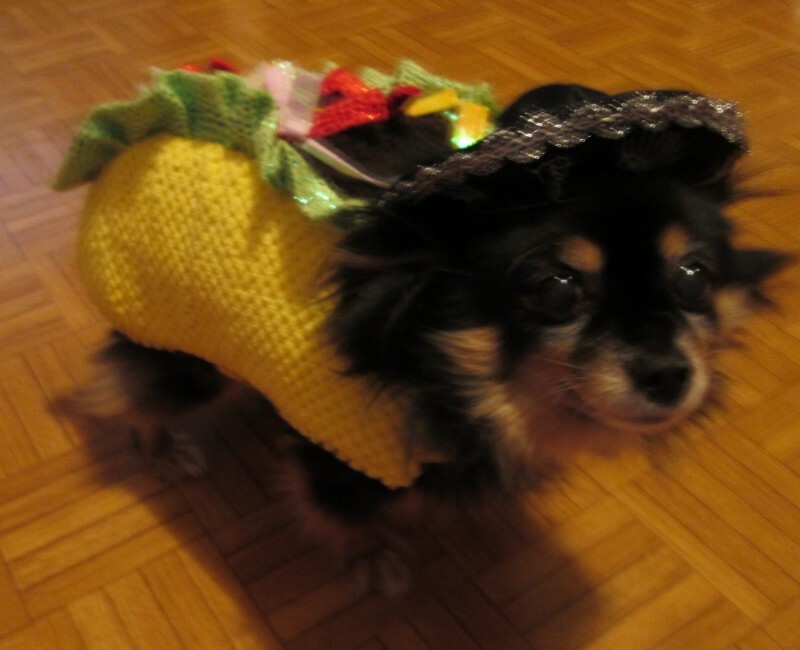 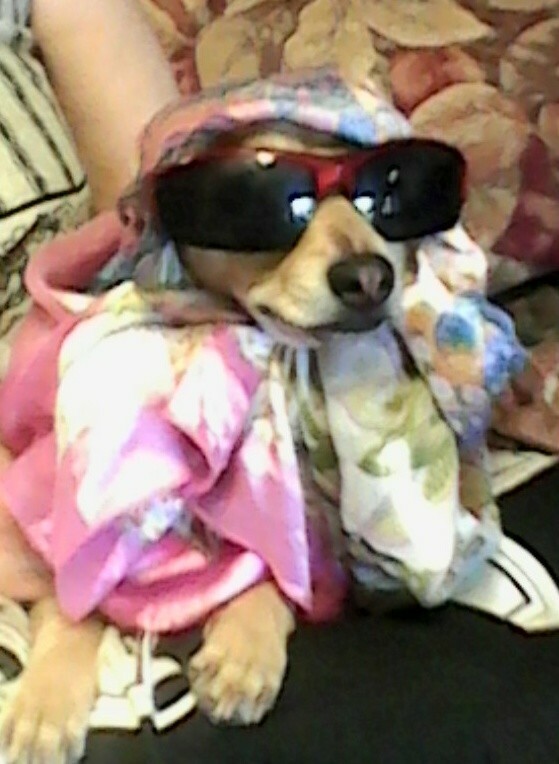 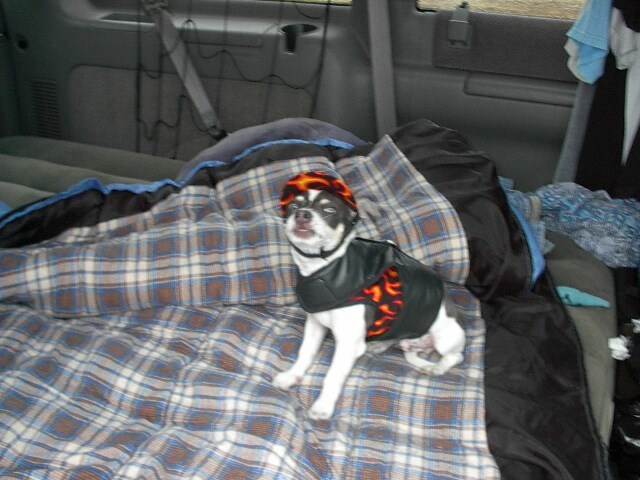 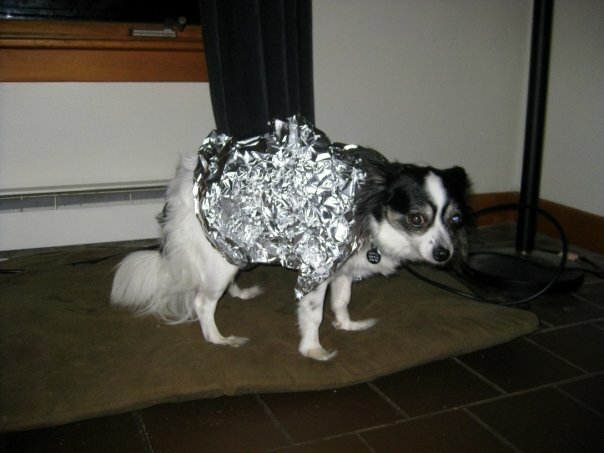 The official AKC breed standard temperament describes the Chihuahua as “A graceful, alert, swift-moving little dog with saucy expression, compact, and with terrier-like qualities of temperament.” But some individuals take the “saucy” to the extreme and can be grumpy or even attack when provoked. 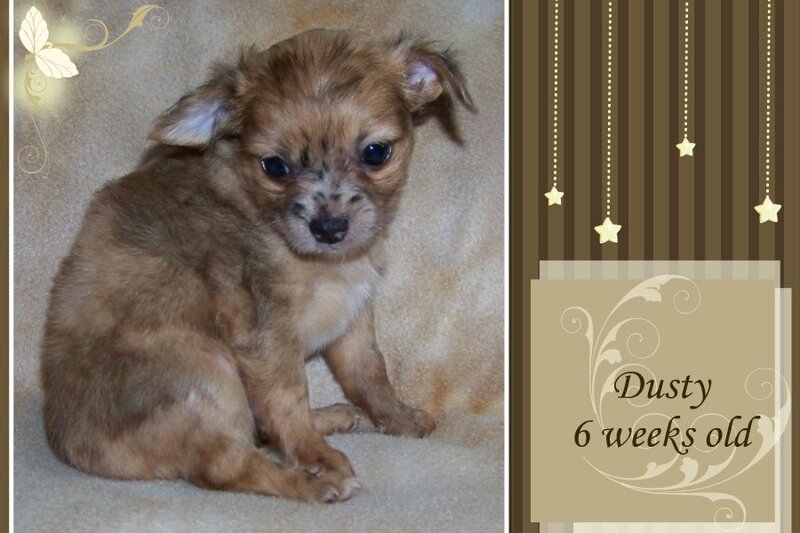 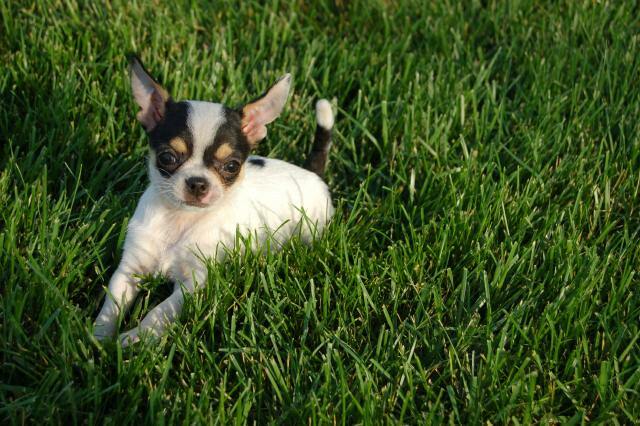 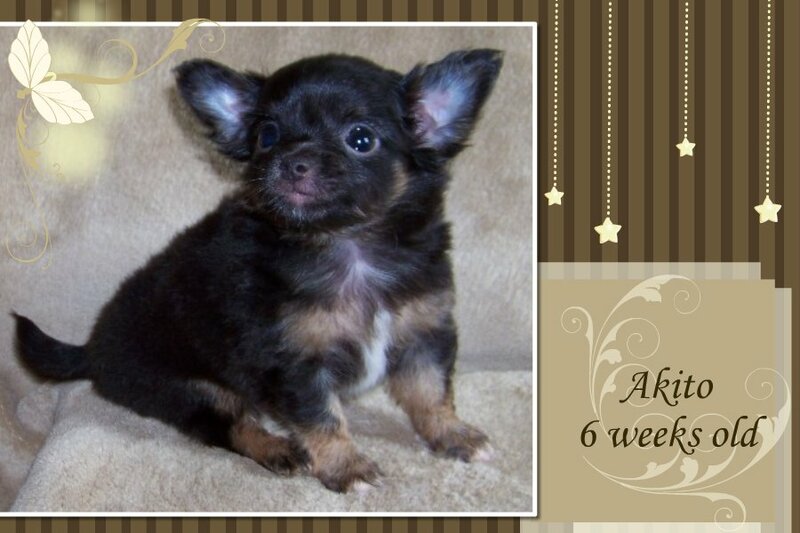 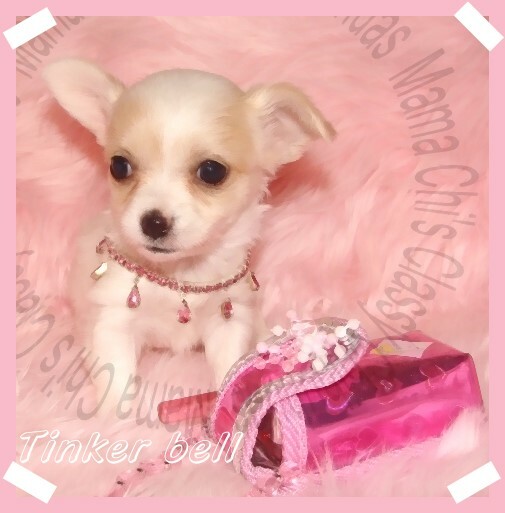 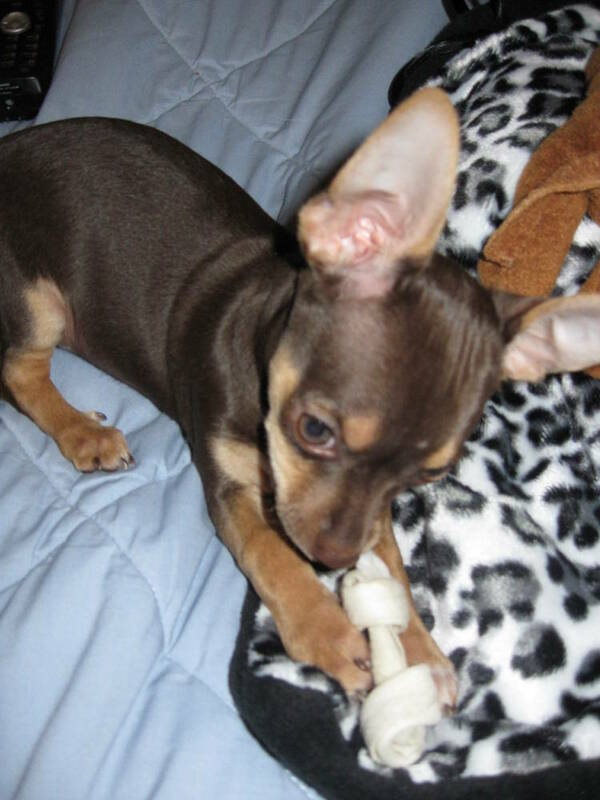 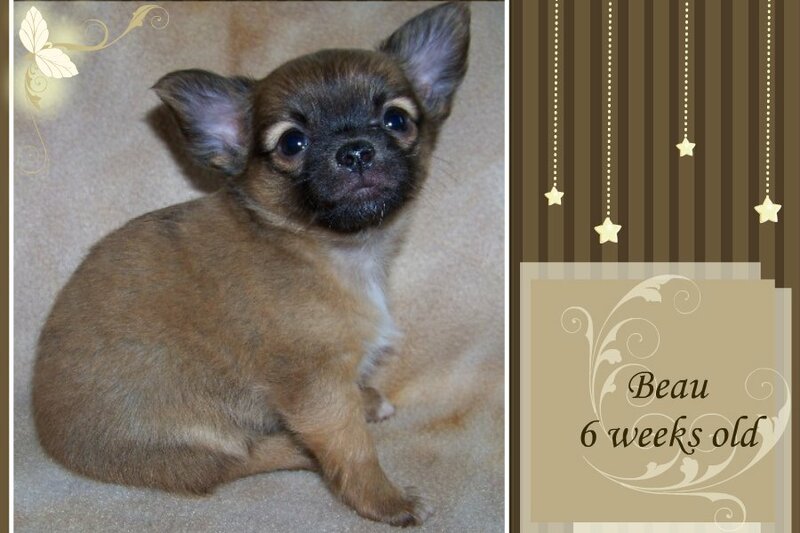 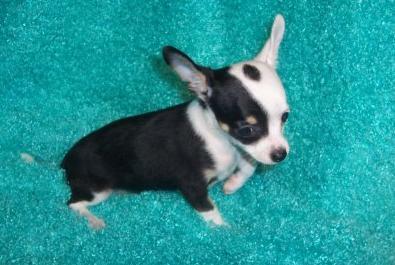 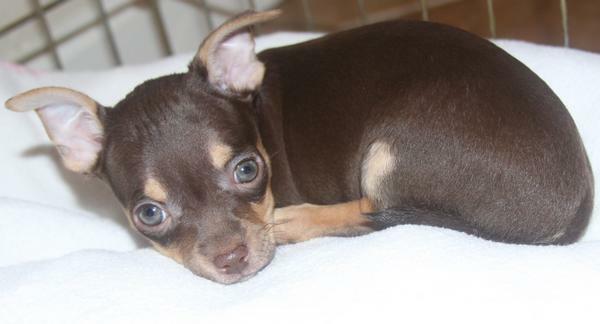 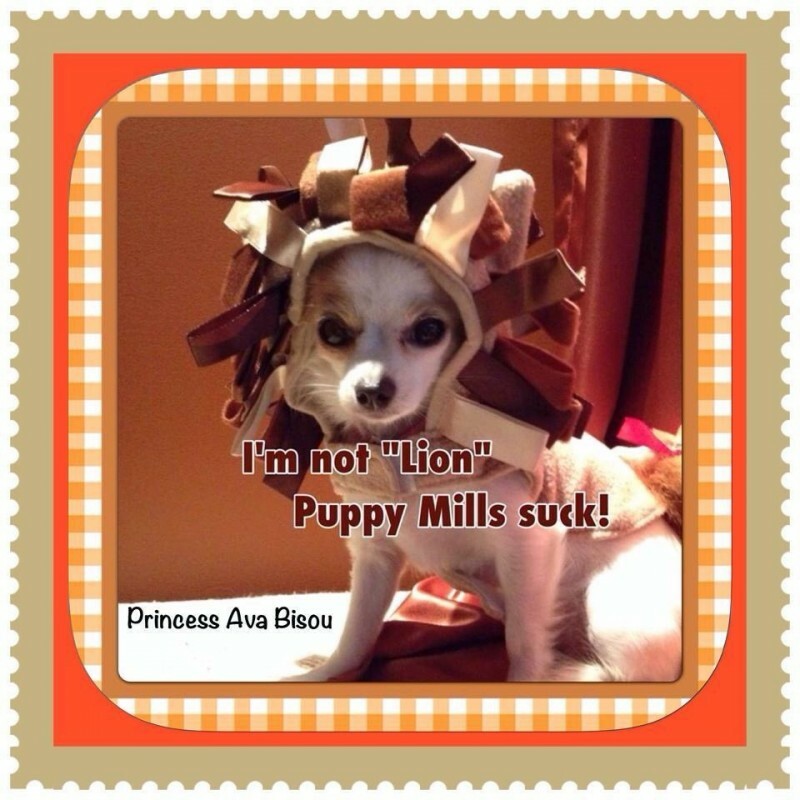 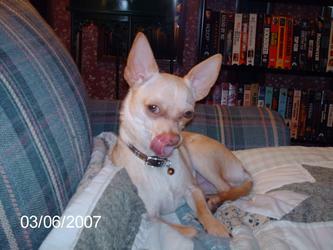 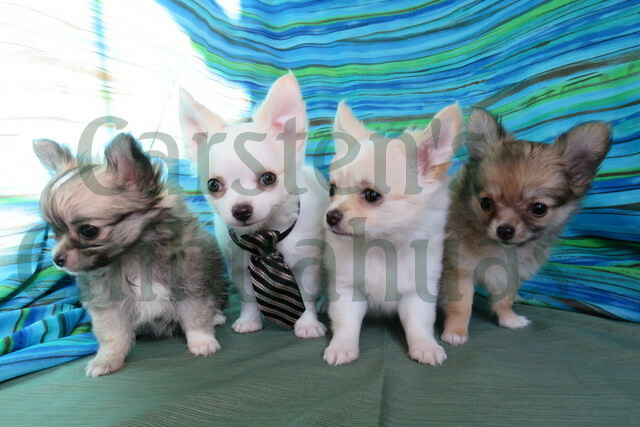 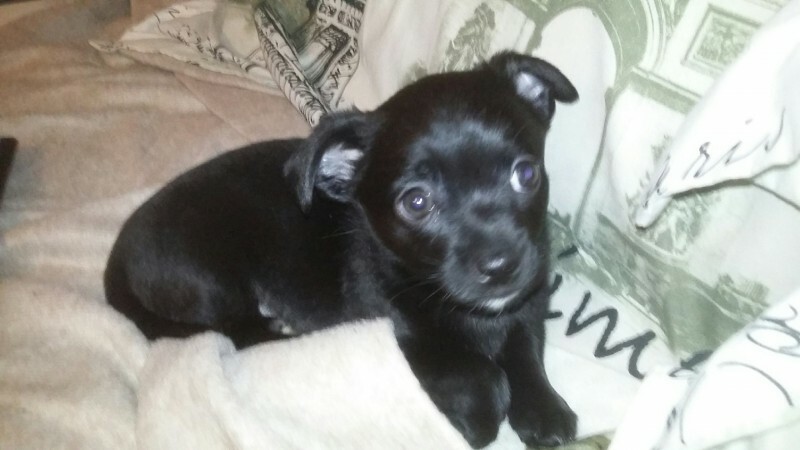 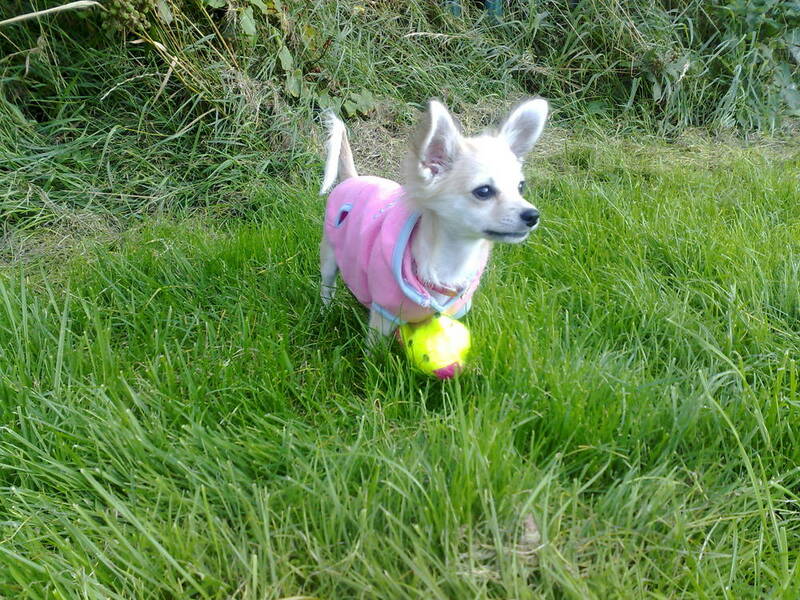 Chihuahua puppies are greatly influenced by the personality and temperament of their owners. 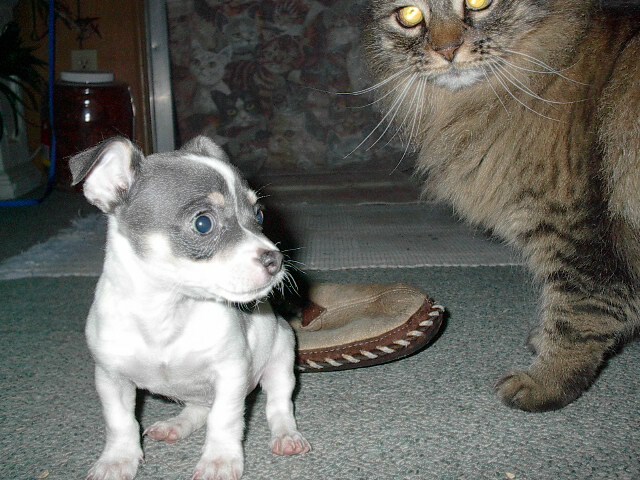 If they are domesticated in a tense home, they are likely to have a short temper and be easily provoked. 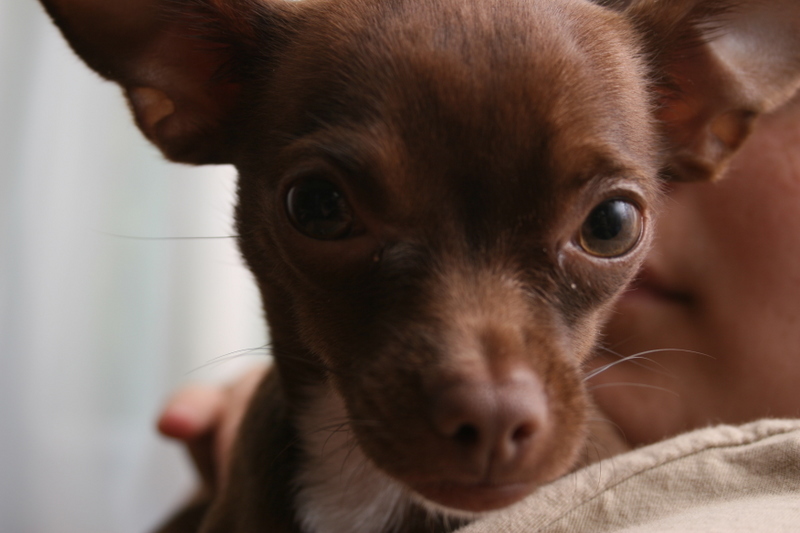 They also have a reputation for being intensely loyal, which can be detrimental when it’s to the point that they are suspicious of everyone but the owner. 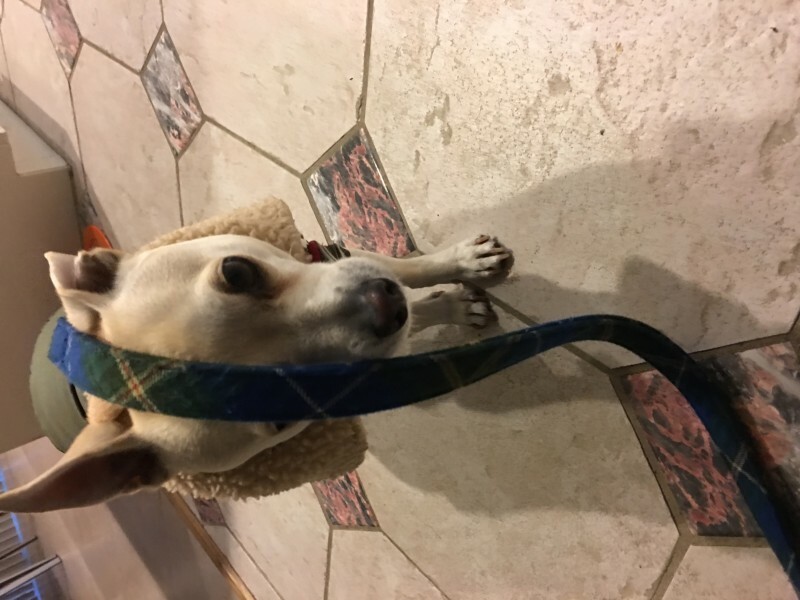 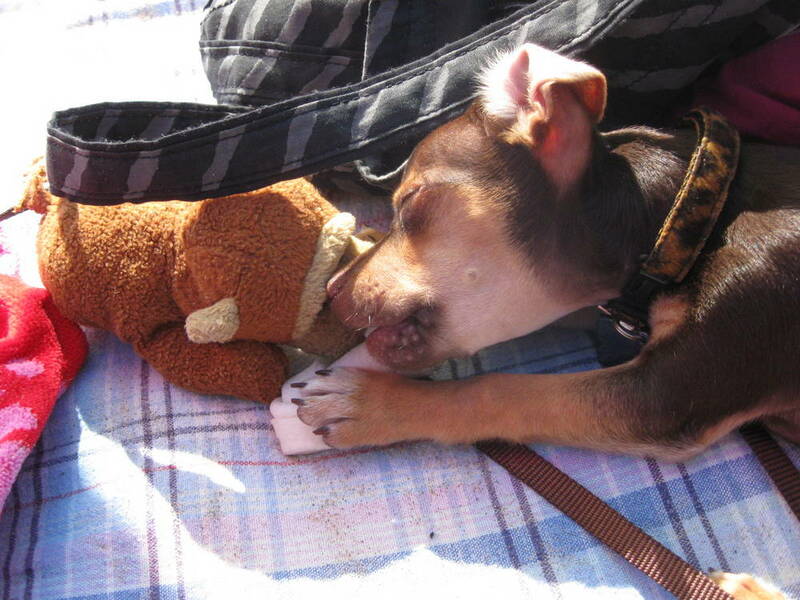 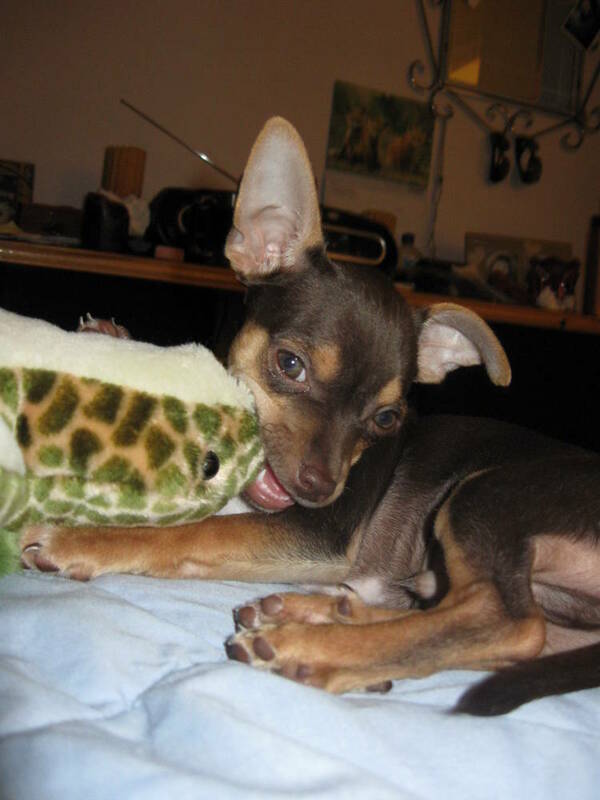 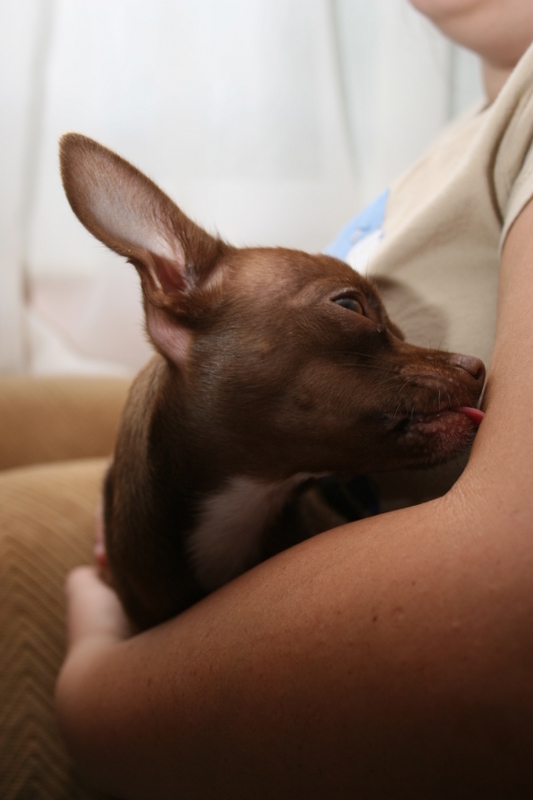 These innate characteristics mean that Chihuahua owners need to have both the time to train, and the attention to give their Chihuahua puppy. 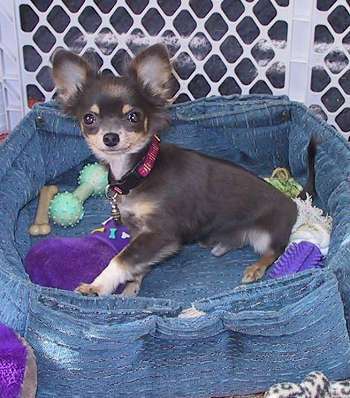 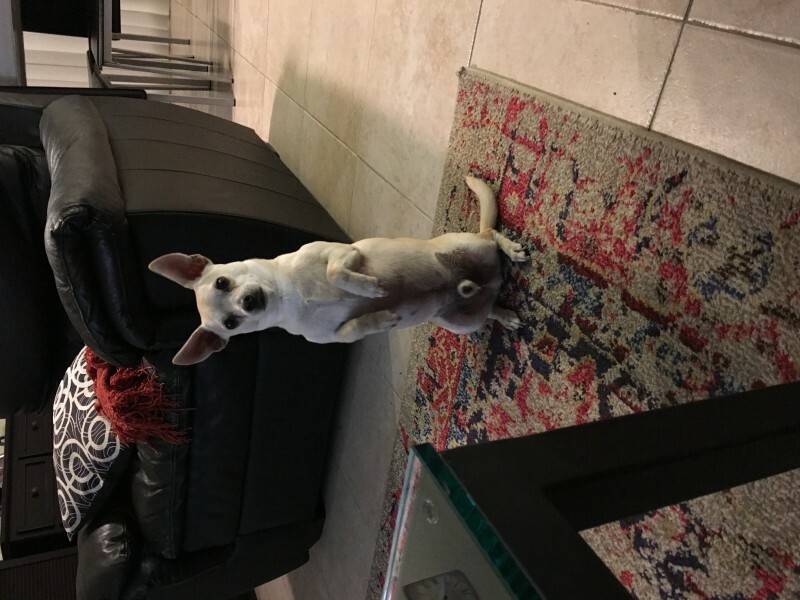 Because of their temperamental nature Chihuahuas can be misunderstood, but if they are in the right home, they are a devoted, loving companion. 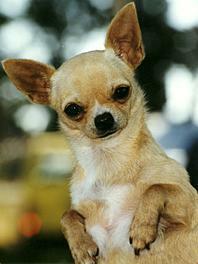 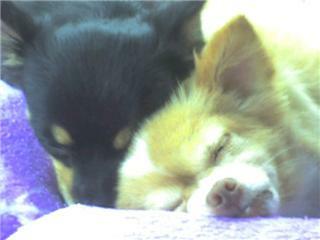 Chihuahuas have one of the longest lifespans with the average from 10 to 18 years, and many living past 20 years old! 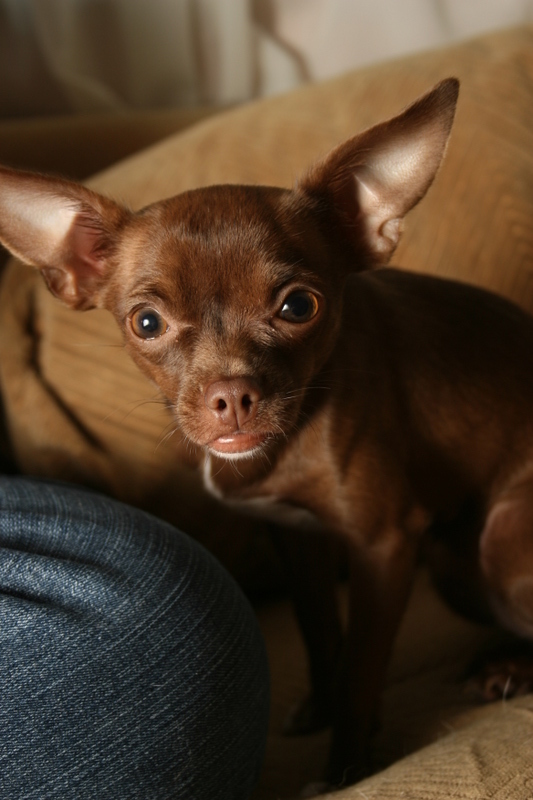 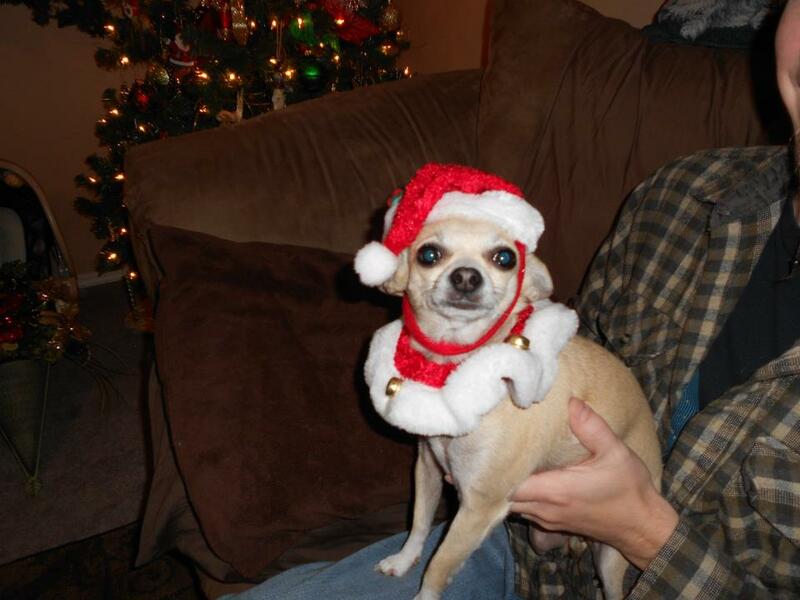 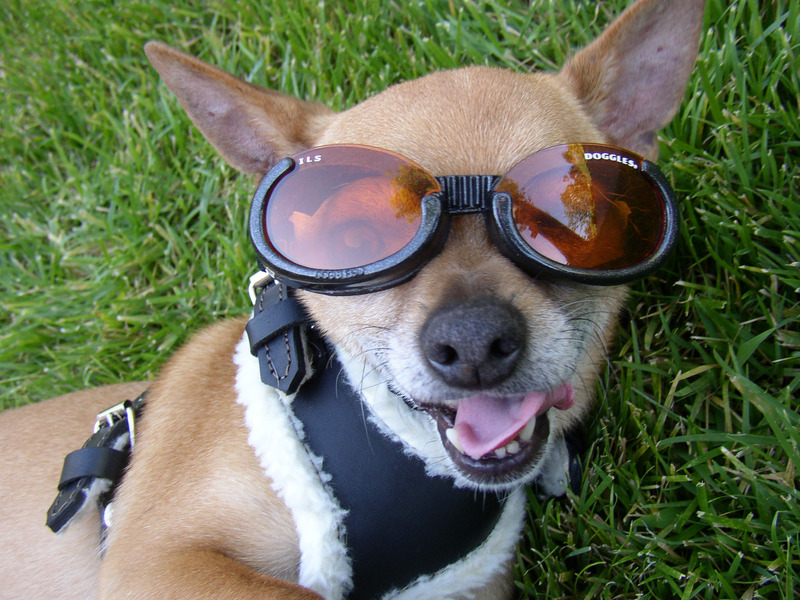 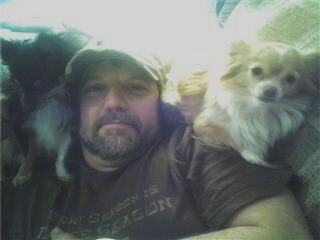 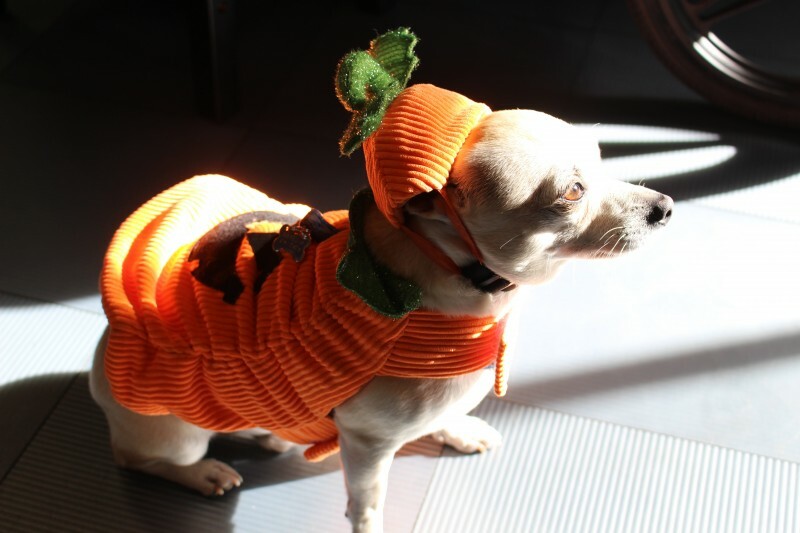 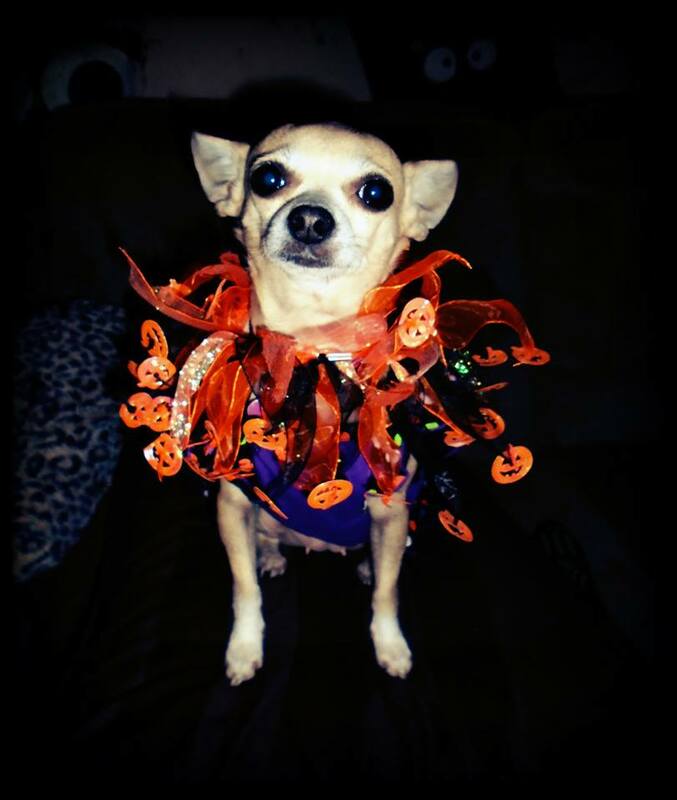 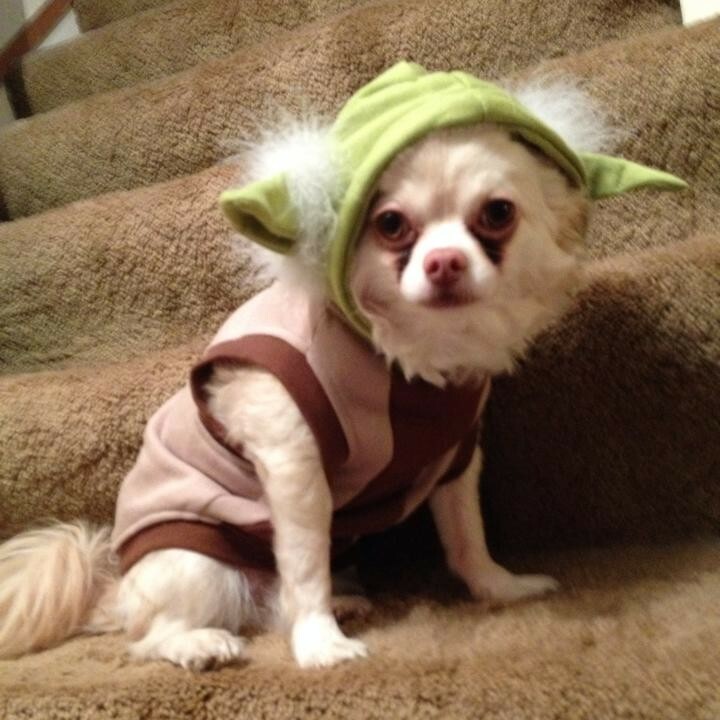 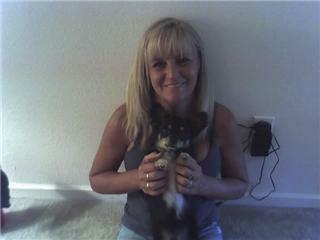 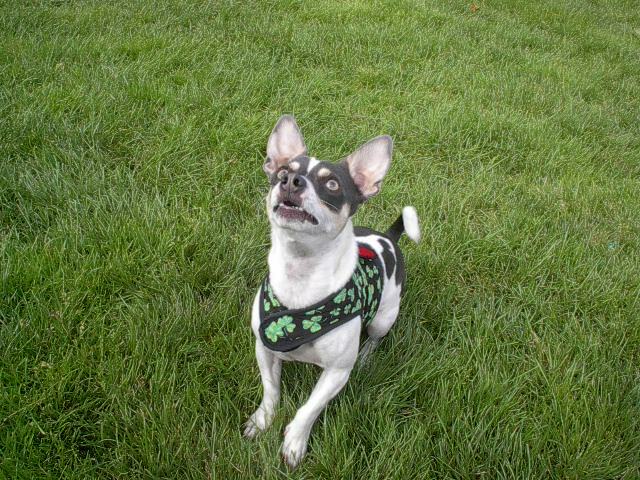 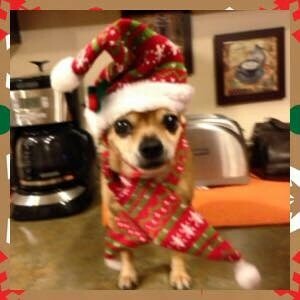 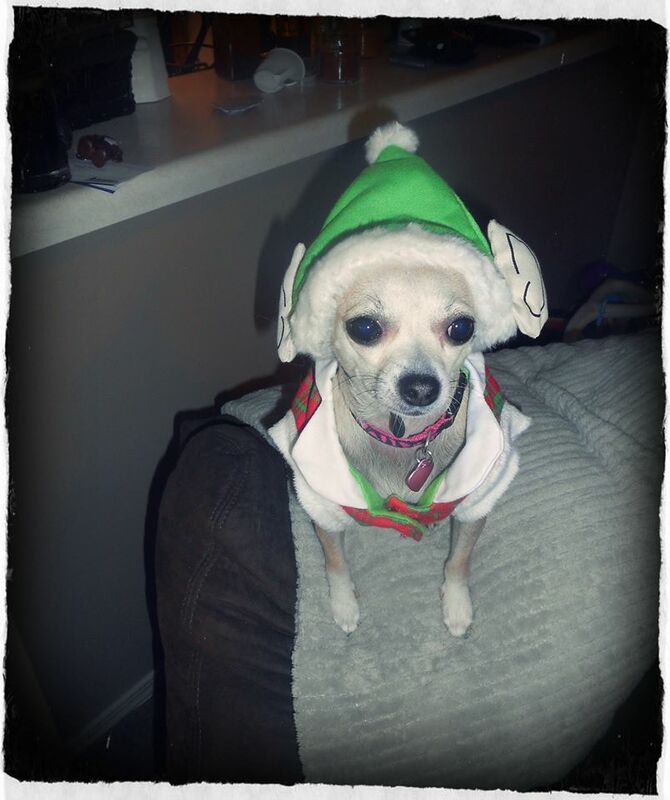 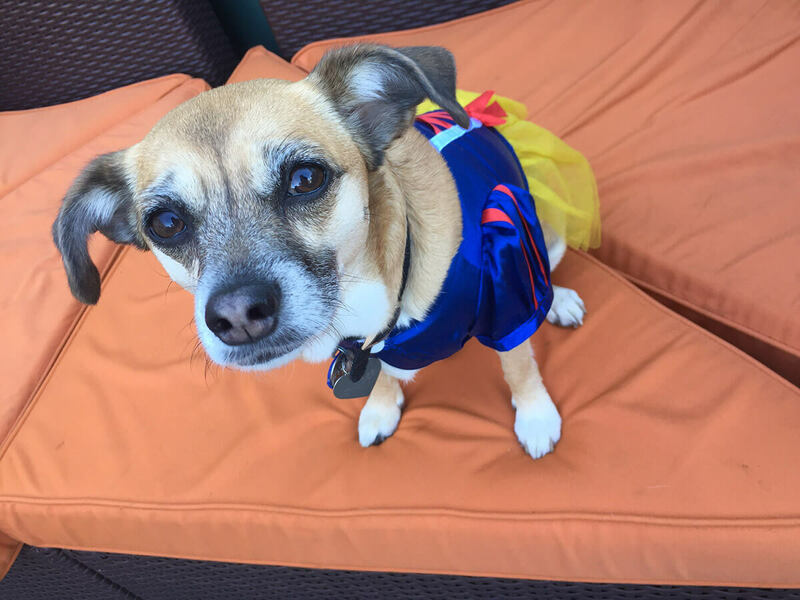 Interested in learning more about Chihuahuas?CLICK HERE!